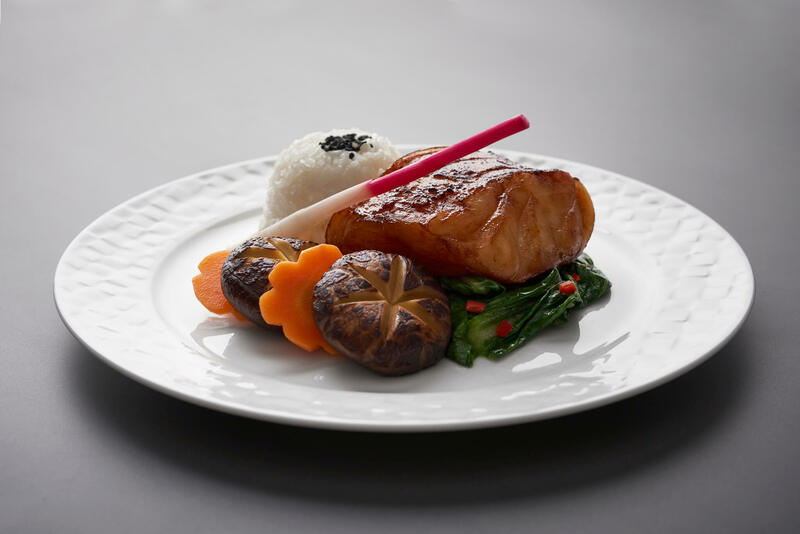 Qatar Airways has introduced its luxurious Business Class seat, Qsuite, on flights from Chicago from 1 April. 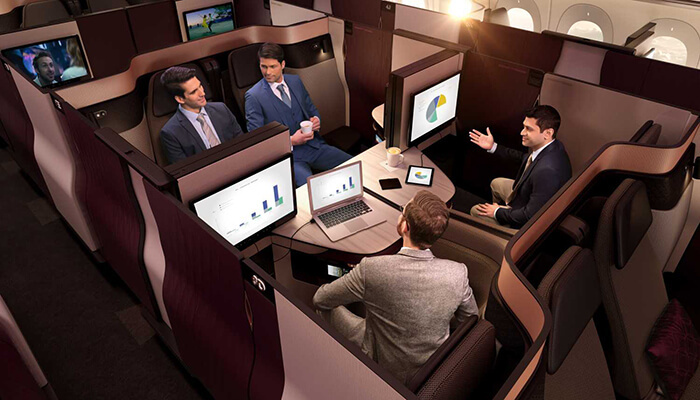 The introduction of the globally-acclaimed Business Class seat on Qatar Airways flights from Chicago extends Qsuite’s existing U.S. presence at both New York City’s John F. Kennedy International Airport and Washington D.C.’s Washington Dulles International Airport. “By building on the successful launch of Qsuite in both New York and Washington, D.C., we are now tremendously excited to bring this luxurious, one-of-a-kind product to the Windy City, enabling travellers departing from Chicago to experience this revolutionary product for themselves”, said Qatar Airways Group Chief Executive, Akbar Al Baker. Qsuite features double bed and customisable private cabins for up to four people, perfect for friends, families and business colleagues traveling together. With adjustable panels and movable TV monitors on the centre four seats, Qsuite provides a personalised travel experience for passengers. The luxurious seats will be fitted on the Qatar Airways Boeing 777-300 ER out of Chicago O’Hare International Airport, and will later be introduced on the airline’s state-of-the-art Airbus A350-900 aircraft on flights from New York City.